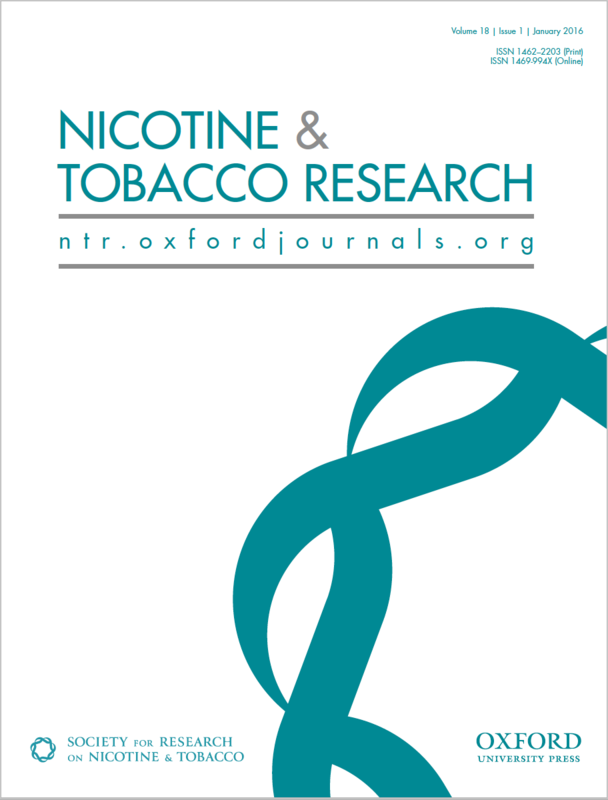 N&TR is one of the world's few peer-reviewed journals devoted exclusively to the study of nicotine and tobacco. It aims to provide a forum for empirical findings, critical reviews, and conceptual papers on the many aspects of nicotine and tobacco, including research from the biobehavioral, neurobiological, molecular biologic, epidemiological, prevention, and treatment arenas. PLEASE NOTE: Beginning in 2019, N&TR will move to online-only publication. Click here for details. Access to full N&TR content is included with your SRNT membership. Log in for access. Click here for more information about the journal, including submission guidelines.